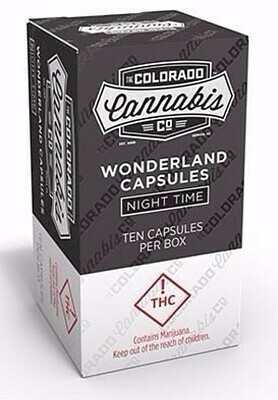 Our Wonderland Night Time Capsules are whole activated cannabis & natural herb capsules. Each capsule is made with whole ethically grown cannabis and organic or wild harvested whole herbs. Many customers can’t go to sleep without taking one of these black beauties.